Who doesn’t love a comforting and warm bath after a tiring day? What makes it even more fun is adding a bath bomb to your tub. 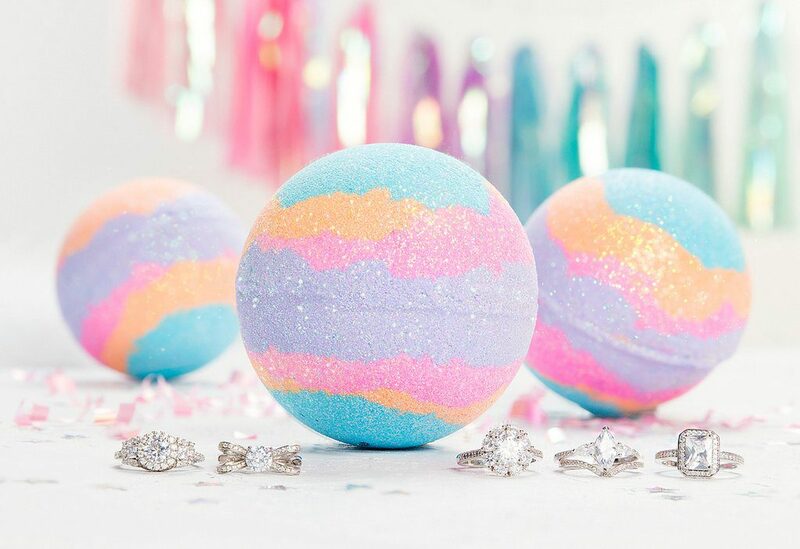 A bath bomb is an aromatic and a colorful ball which explodes in the water. It makes your bathing experience more luxurious and relaxing. A bath bomb can be the perfect gift for your loved ones! It is a little expensive to purchase it, but don’t worry, you can make it at home if you have the basic material. If you follow these simple steps you will be able to make them yourself. Moreover, you can customize the color, smell, size of your DIY (Do-It-Yourself) bath bomb! Starting off, you need to have these things in order to put together a bath bomb. 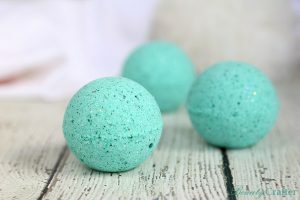 The quantity of material that is mentioned can make up to 12 bath bombs in one batch, which roughly costs around $2 per ball. About 2 teaspoons essential oil (lavender, tea tree oil, lemon oil etc). The first step is to mix up all the dry ingredients. Make sure there are no lumps in them. You can add dry petals or biodegradable glitter to make your bath bomb more appealing. Gradually add the liquid to the dry ingredients. Alongside, keep on mixing with a whisk. You will eventually have a mixture that has a sand-like texture. The key is to add the mixture into silicone-molds immediately. Let the bath bombs dry. You have yourself a bath bomb! Now you can enjoy taking a bath that smells like heaven. You can pack the rest of the bath bombs and share this experience with your friends and family! 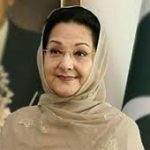 5 Facts About Kulsoom Nawaz You Didn’t Know! How To Have A More Optimistic Approach Towards Life?